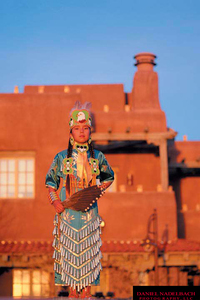 Santa Fe is recognized worldwide for its rich culture and diverse art community. The city hosts over 250 art galleries as well as a variety of museums and performing arts. 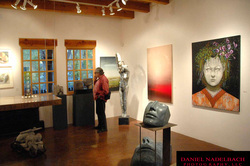 Art collectors come from all over to buy fine Native American, contemporary and western pieces. Visitors can easily stroll from gallery to gallery along the ancient streets and attend any of the traditional Friday night gallery openings. 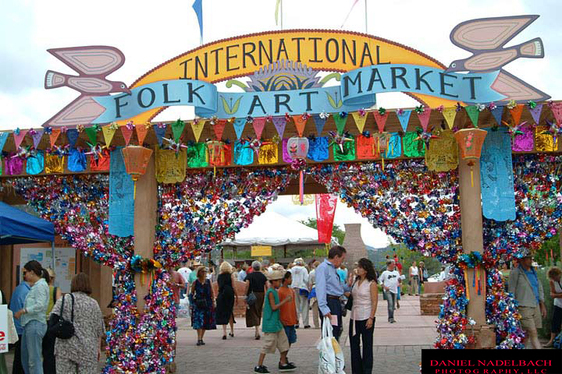 The city also hosts an array of art markets and festivals, such as the International Folk Art Market and Spanish Market that take place in July or the renowned Indian Market in August.